In crafting, there are no mistakes; just unique creations! Browse through several beautiful craft projects from Crafts By Ria and let your imaginations run wild! All of them come with simple how to do video tutorials along with step-by-step instructions and photos. What will you find here! We have divided crafts into 4 sections. Click on the images below to find your area of interest! We will be adding to all these sections over time. 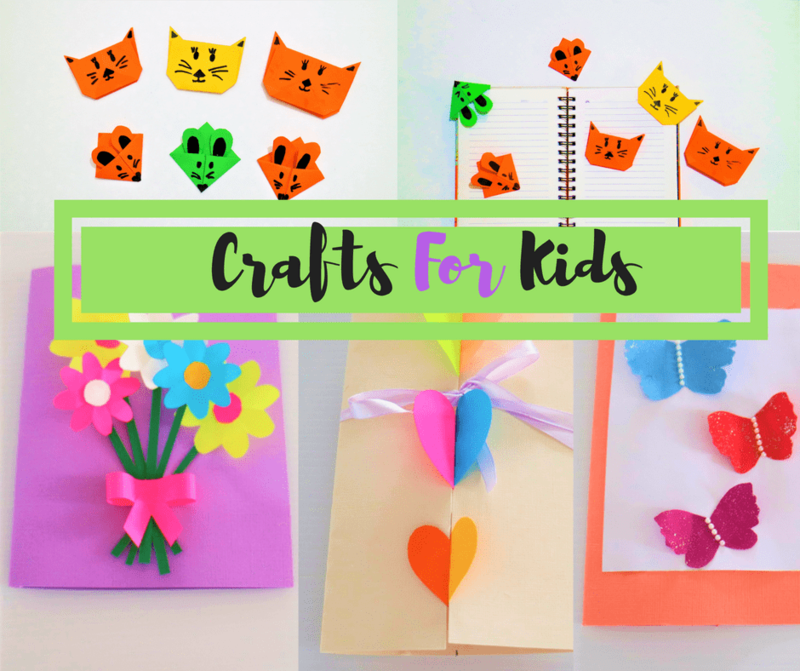 Find several colourful ideas for kids such as paper caterpillar, paper butterflies, origami ideas and many more! 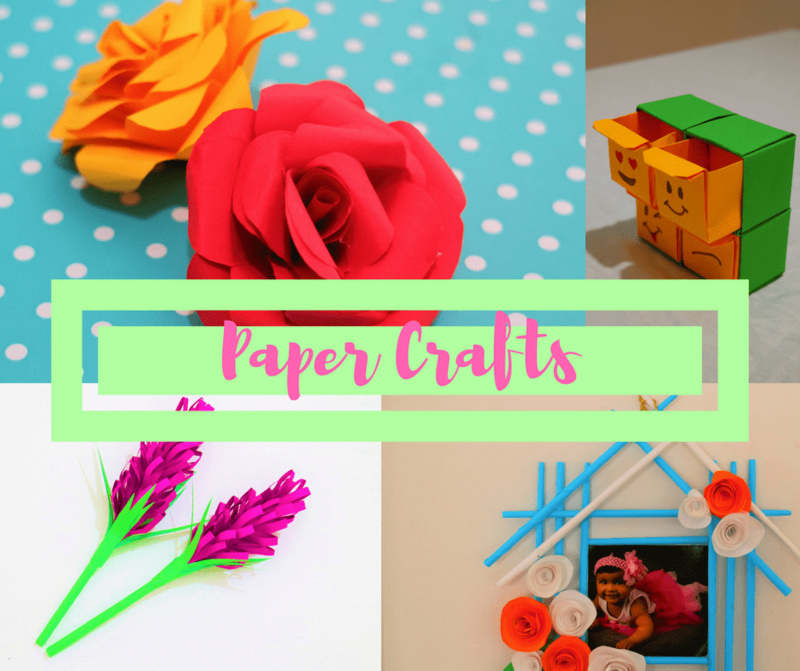 These are paper crafts for adults and older kids. 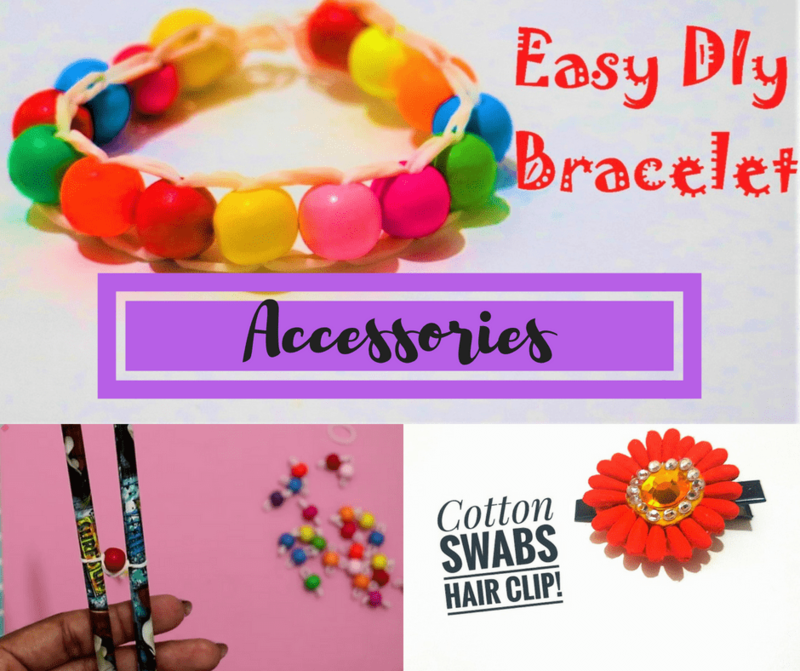 Learn to make beautiful accessories! 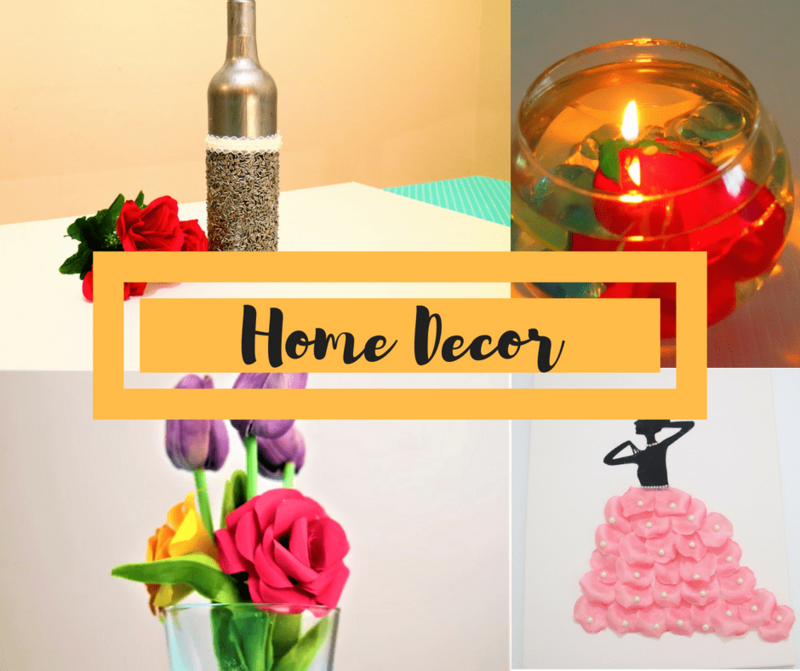 Find a wide range of beautiful and elegant home-decor craft projects including bottle-decor, yarn craft ideas, recycled craft ideas etc.